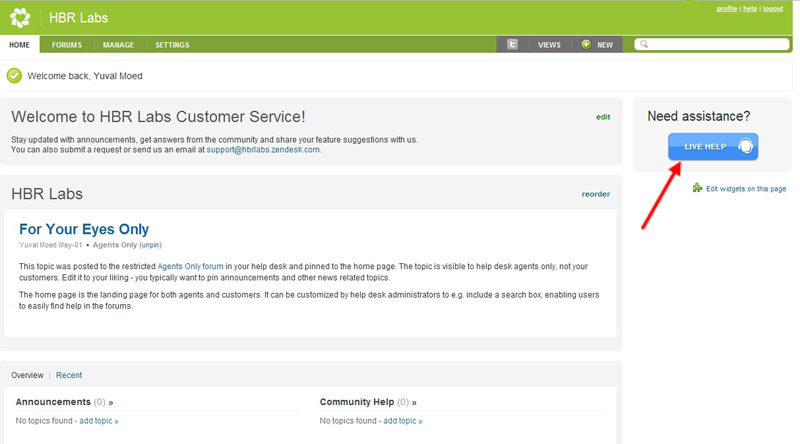 You can now combine Zendesk’s state-of-the-art help desk, with VeriShow’s Zendesk Live Chat. 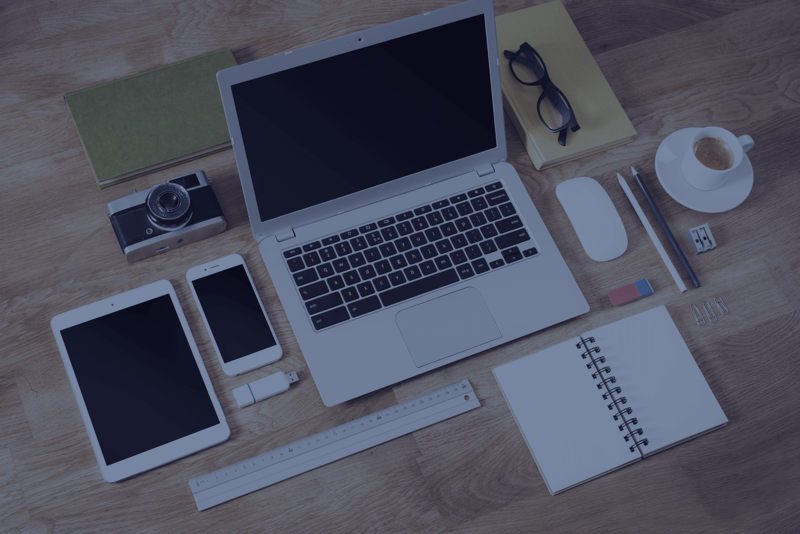 Zendesk is a popular web-based help desk platform, which allows you to effectively manage customer support tickets and increase your agent productivity. 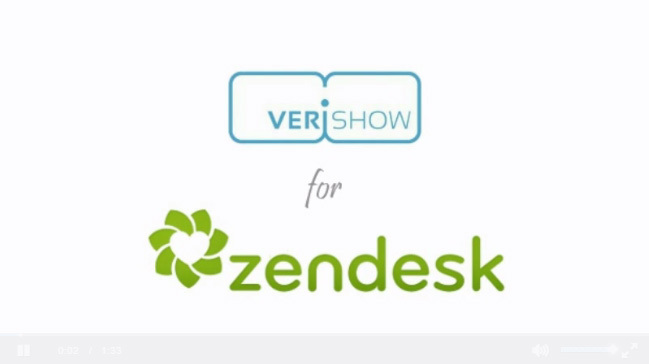 You can now enhance Zendesk with VeriShow. Provide multimedia live chat to your Zendesk visitors by simply adding the VeriShow widget to your Zendesk page. 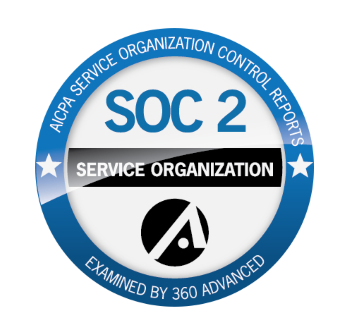 This integration allows your customer support team to utilize all of VeriShow’s features: share live content, such as product documents, videos and images, communicate via audio/video conferencing, use screen sharing, and more. chat on a Zendesk page (click to enlarge). When logged into your account, go to Live Help Button > Zendesk , and follow the instructions there. To see VeriShow in action, request a demo. For further information or any assistance please contact us.